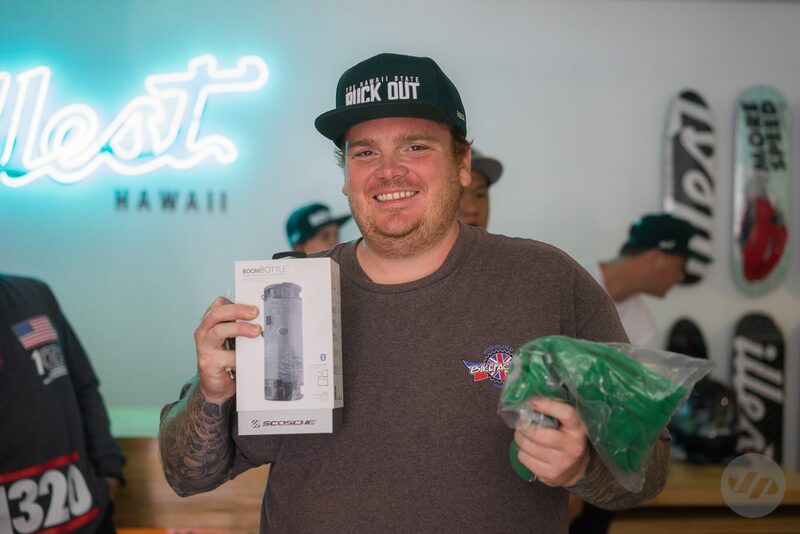 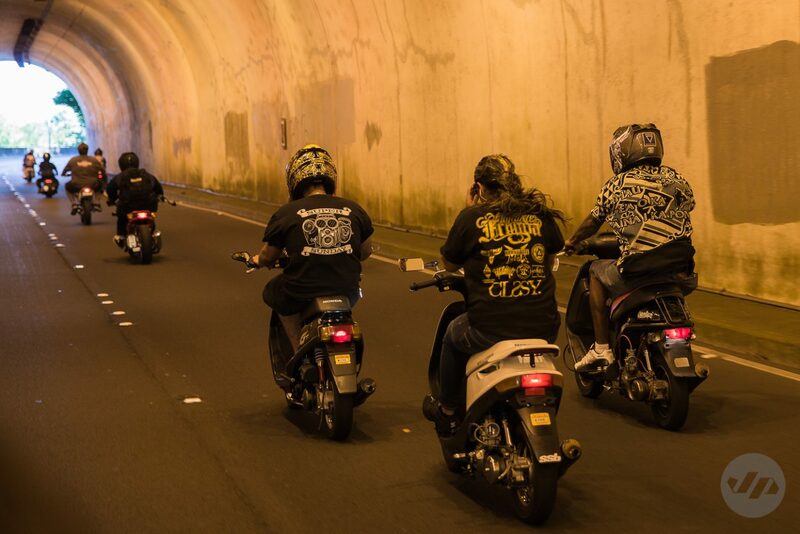 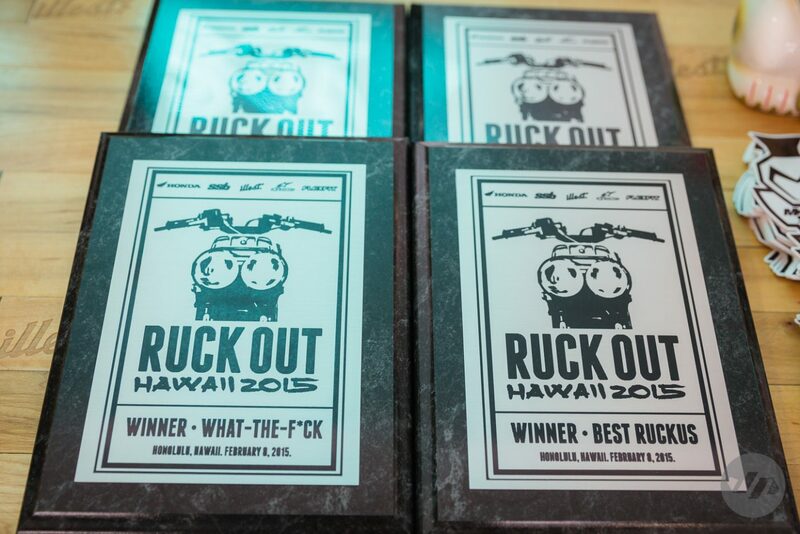 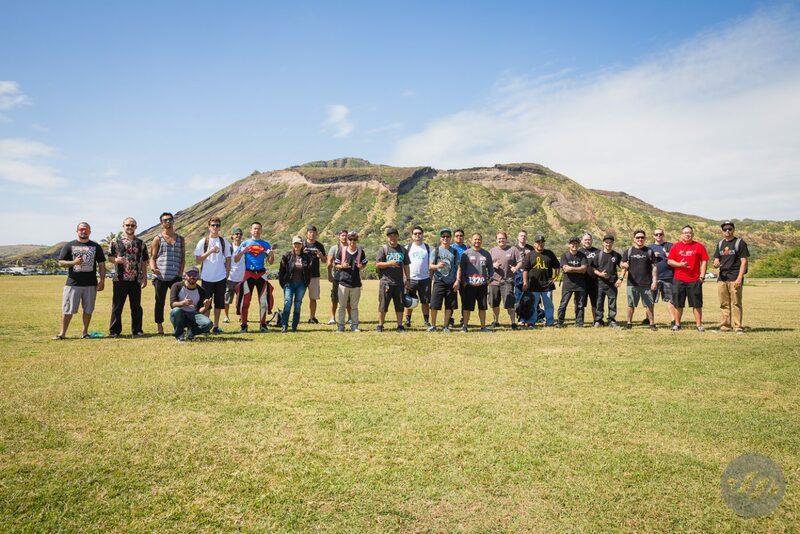 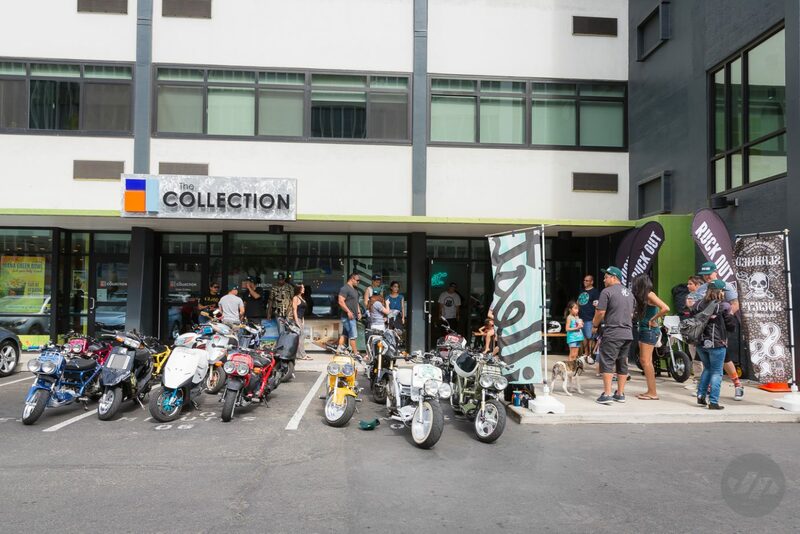 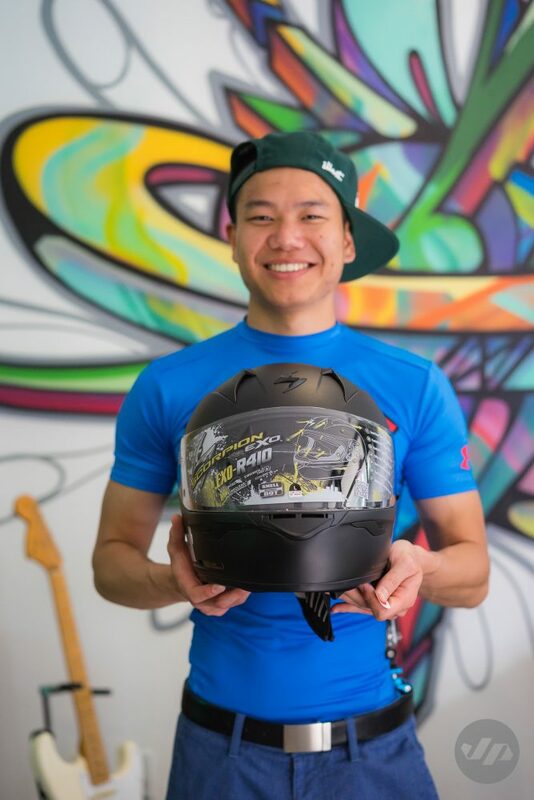 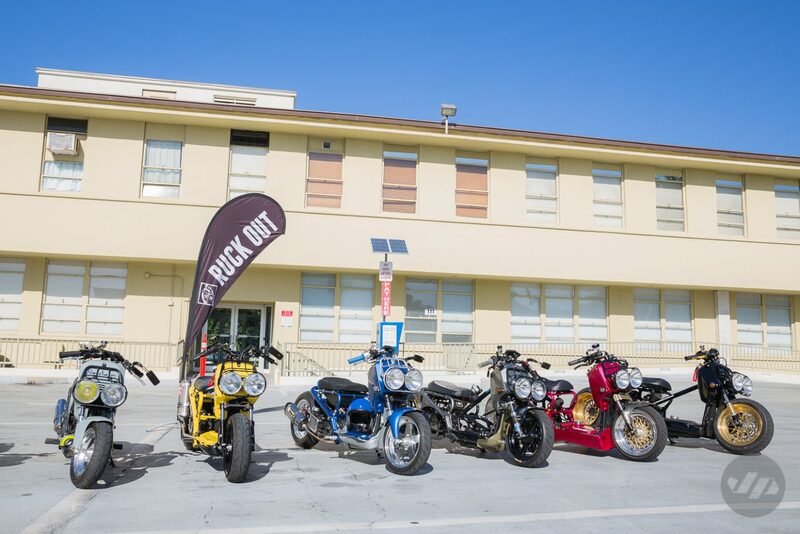 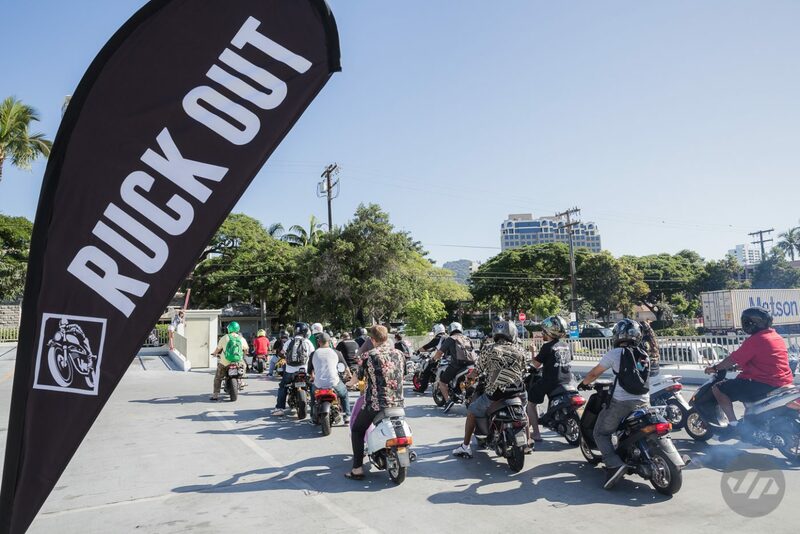 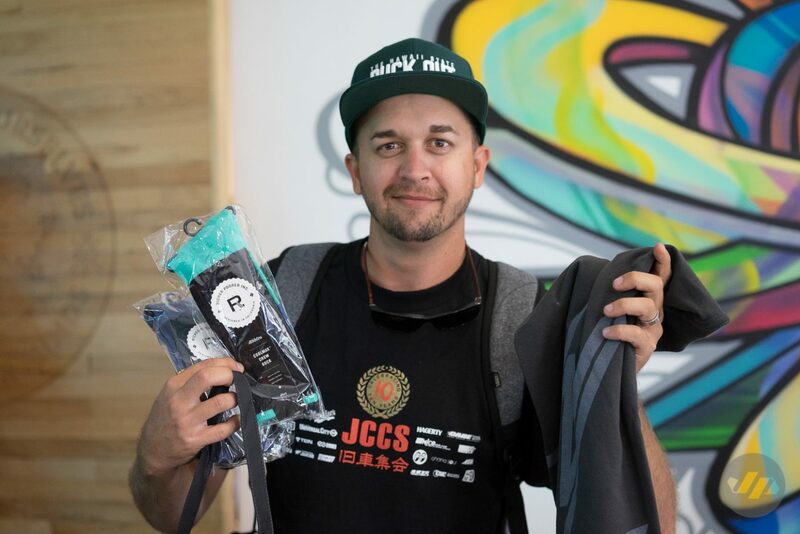 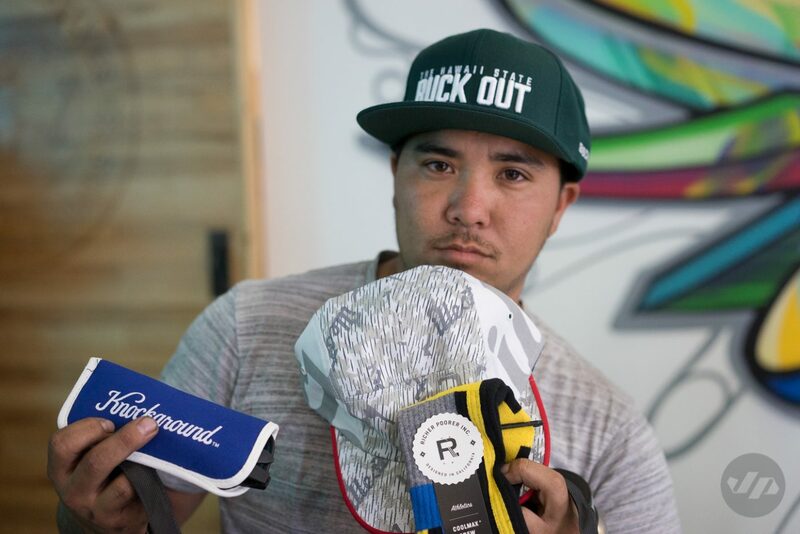 The second annual Ruck Out Hawaii presented by Honda Powersports, Super Street Bike, Alpinestars, illest Hawaii, and Flexfit returned to Honolulu. 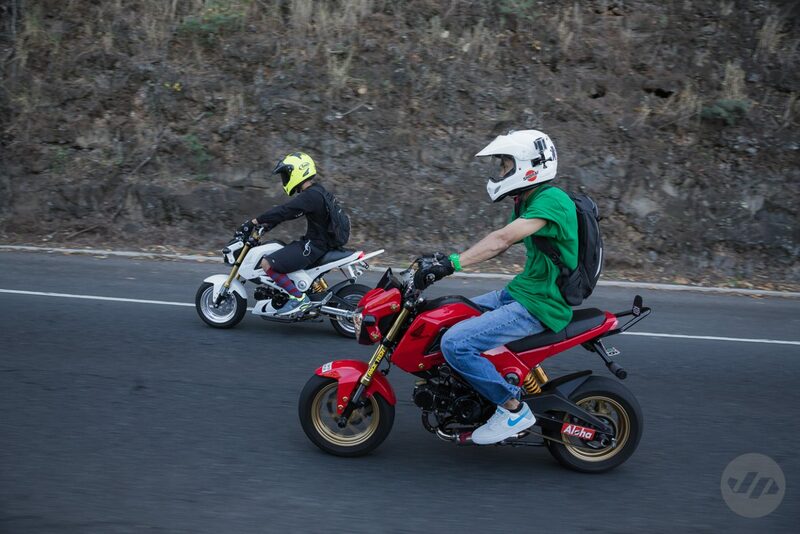 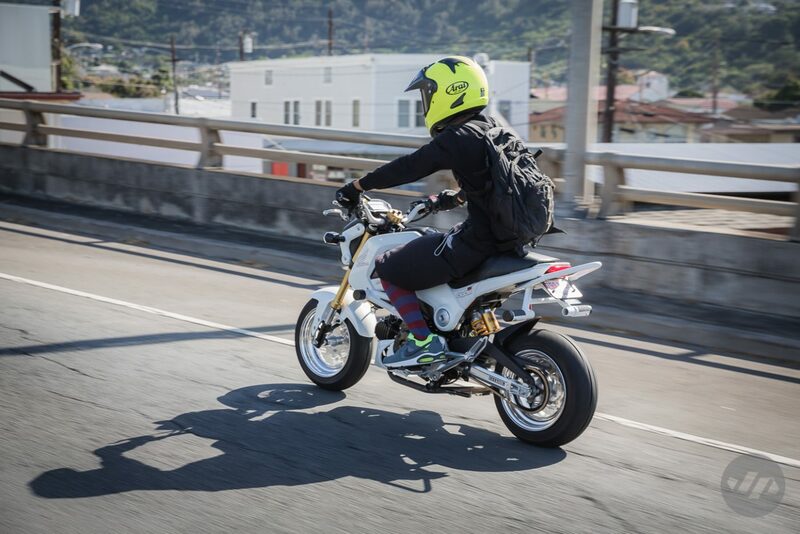 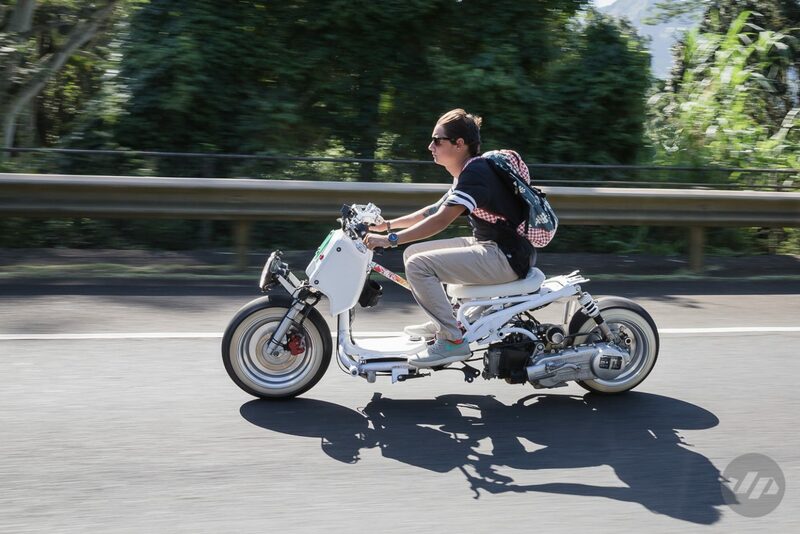 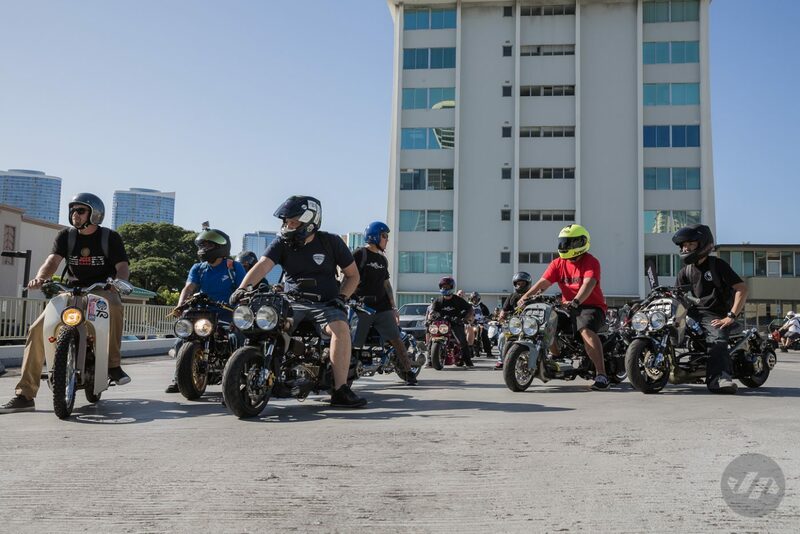 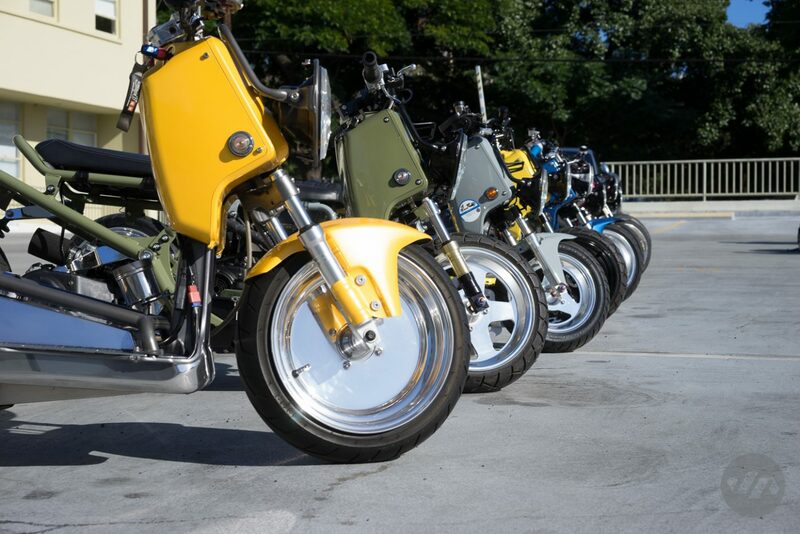 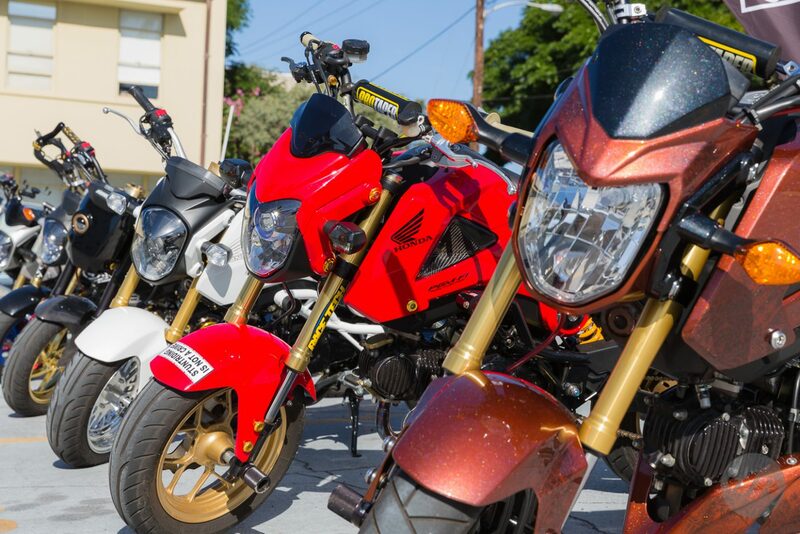 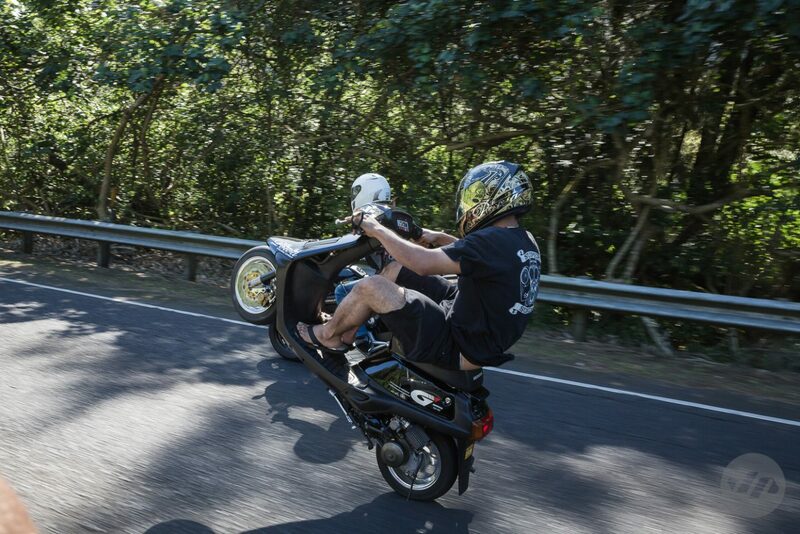 Similar to the previous year many Honda Ruckus, Grom, and Metro owners along with a few other 2-wheeled friends joined in on a half day adventure around the island. 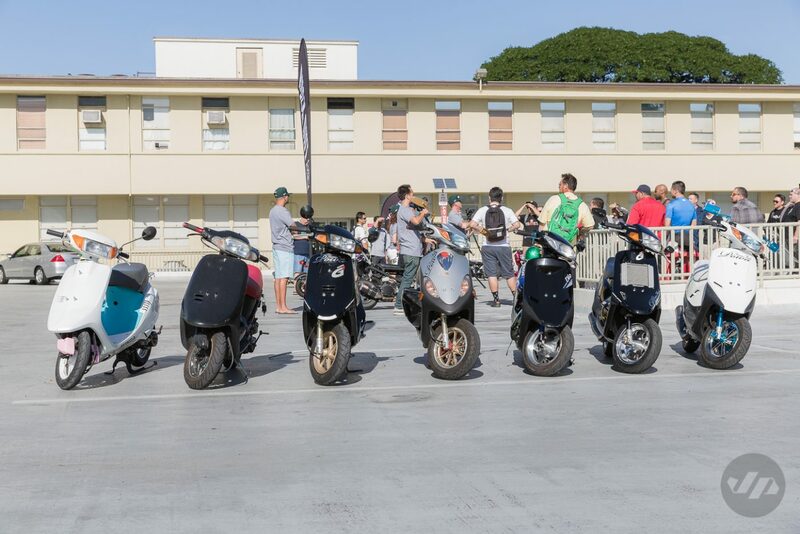 Participants gathered in the morning before disembarking on a ride half way around the island of Oahu. 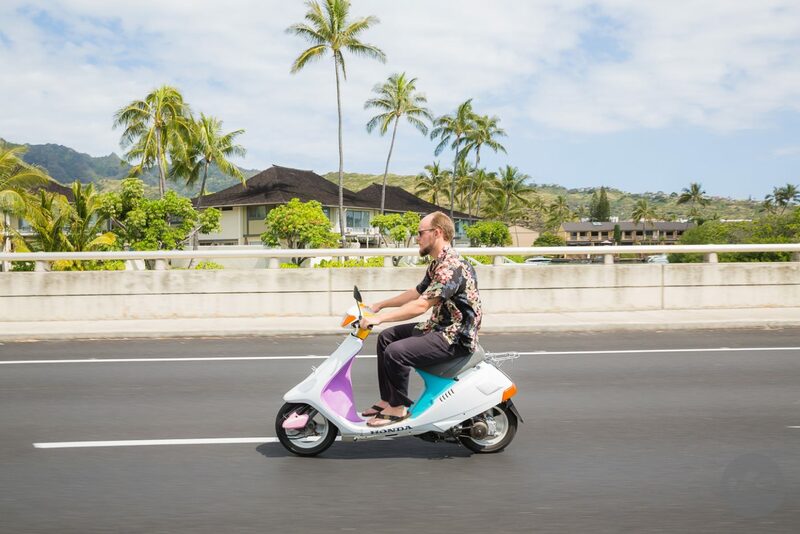 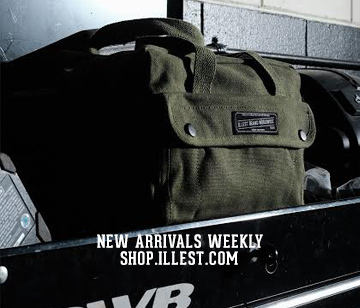 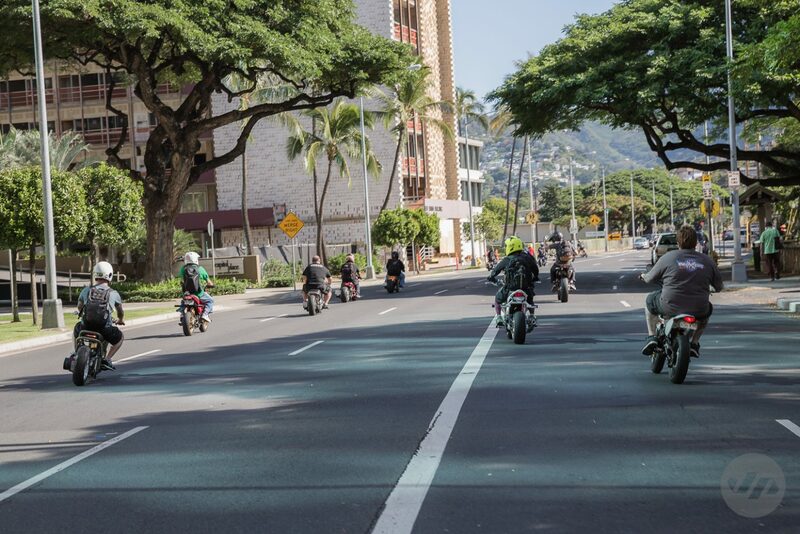 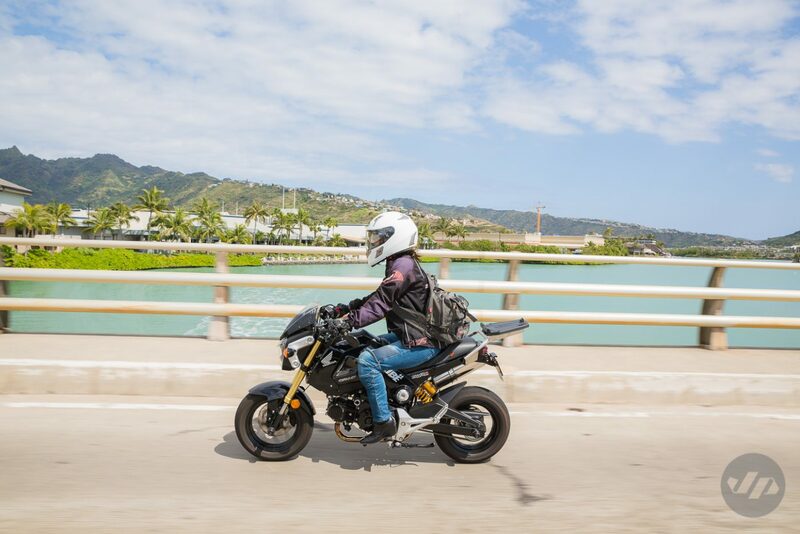 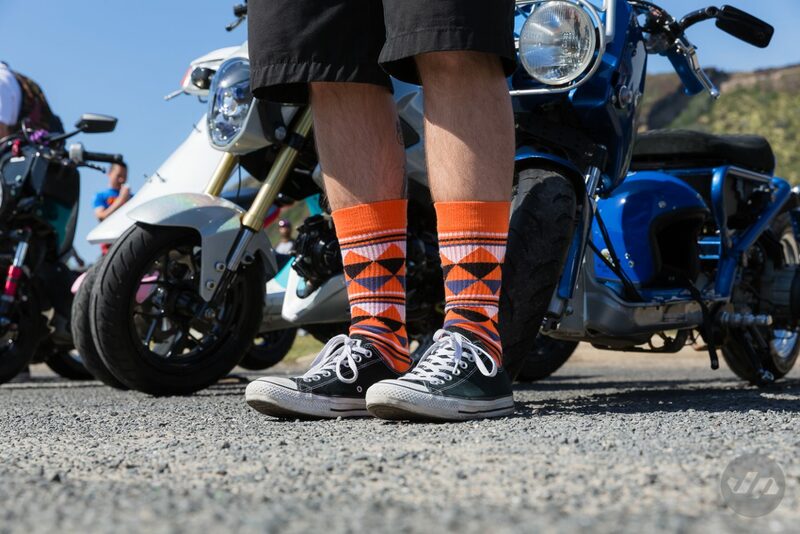 The strategically planned ride was beautiful and scenic taking on roads that stretched next to the ocean, through the mountains, and a few of the smaller towns -ultimately ending at illest Hawaii. 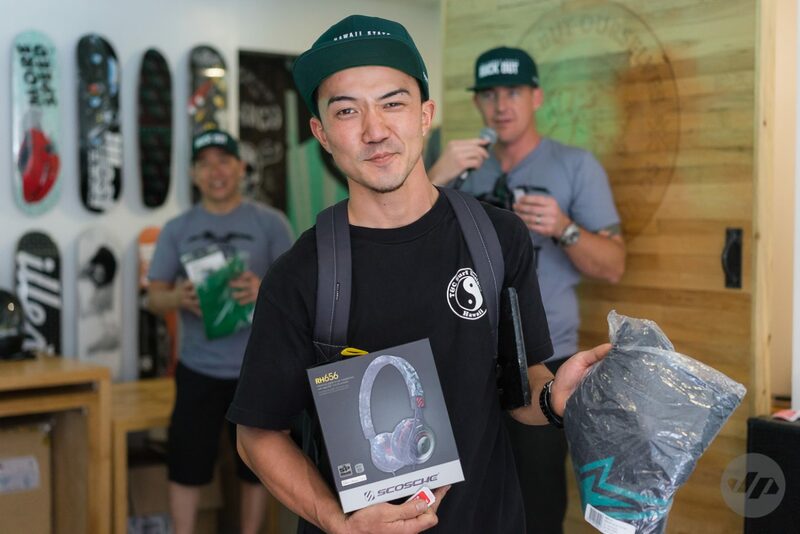 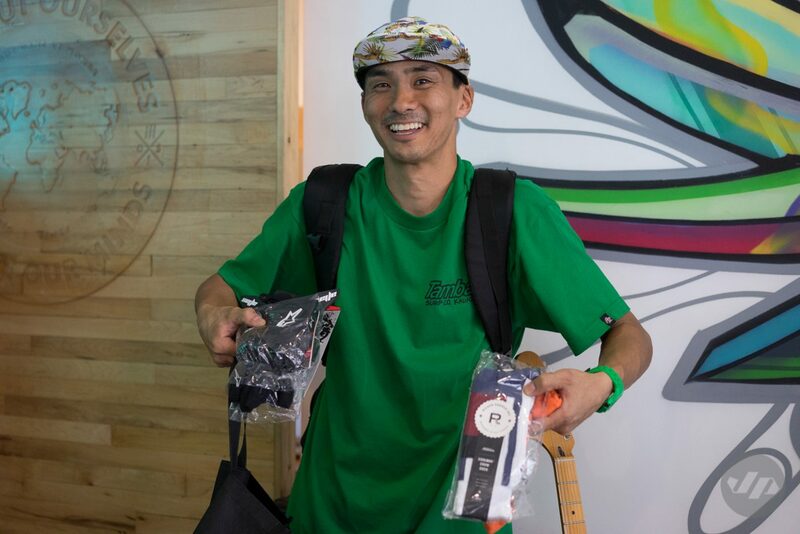 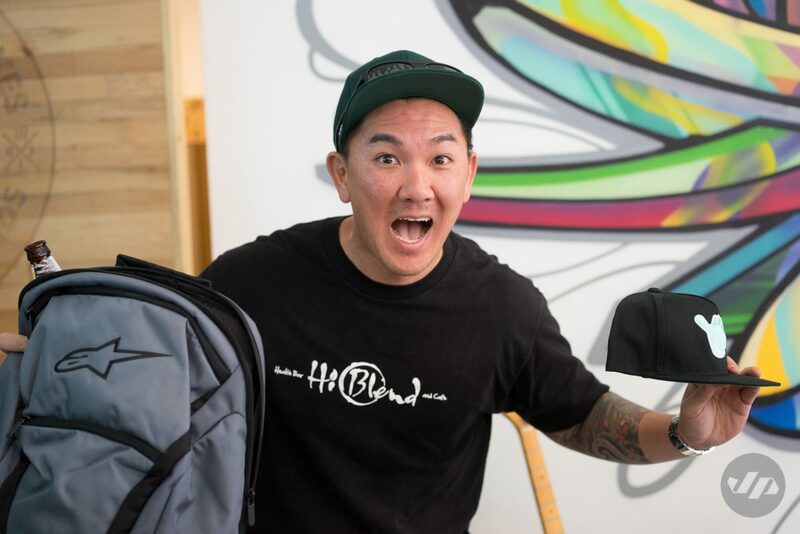 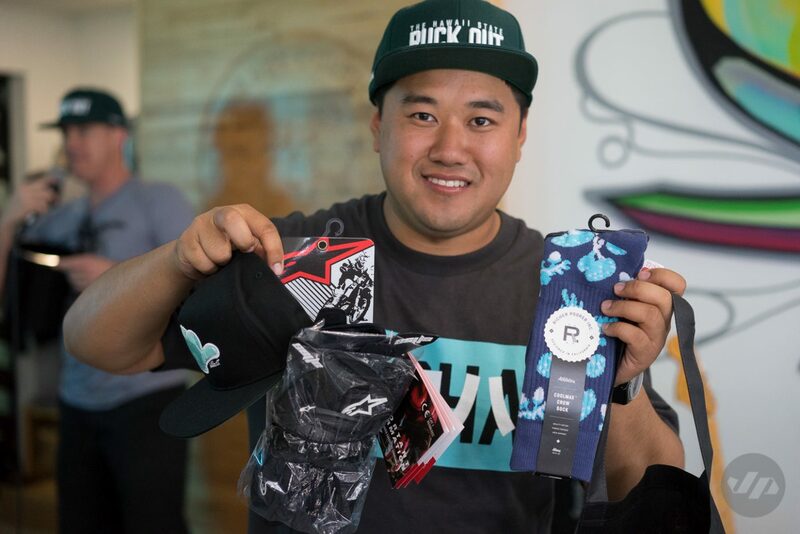 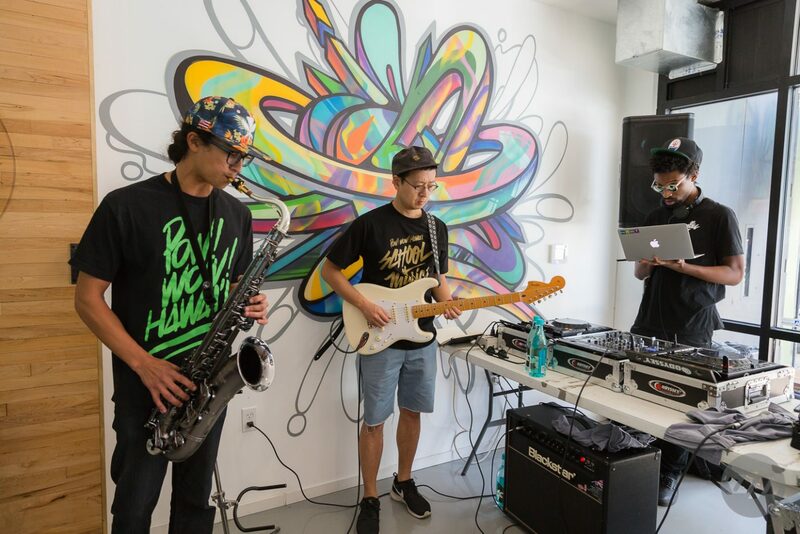 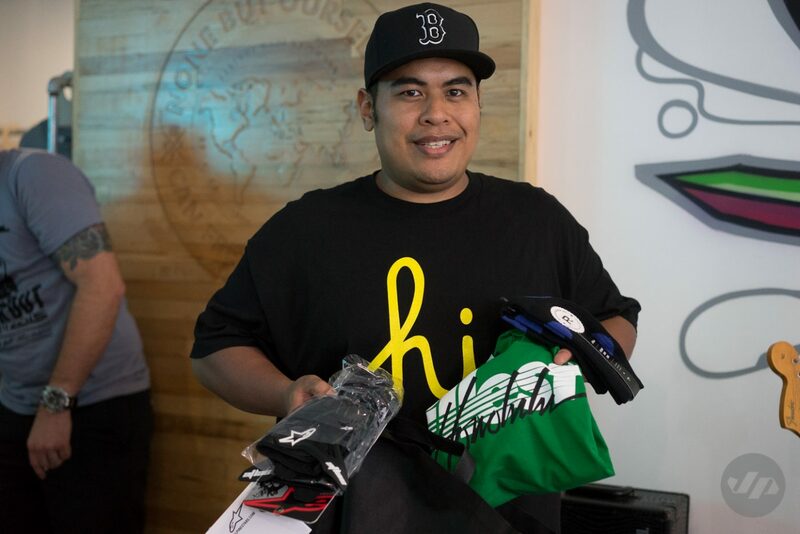 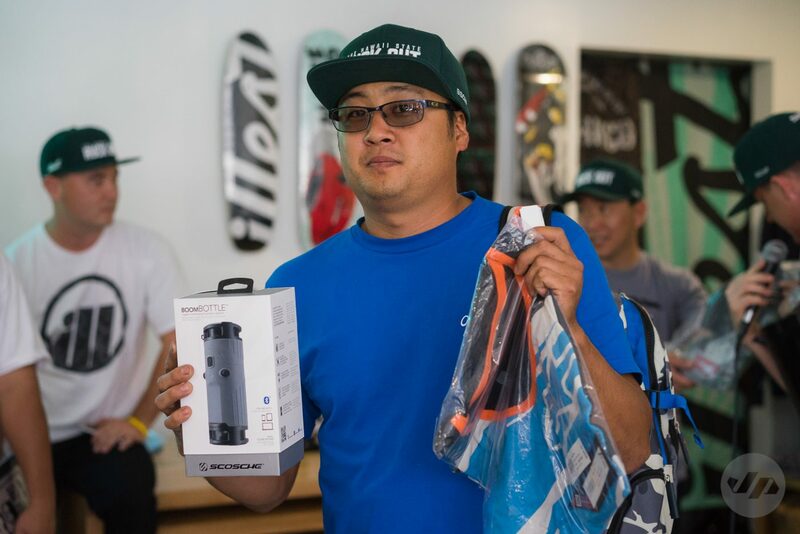 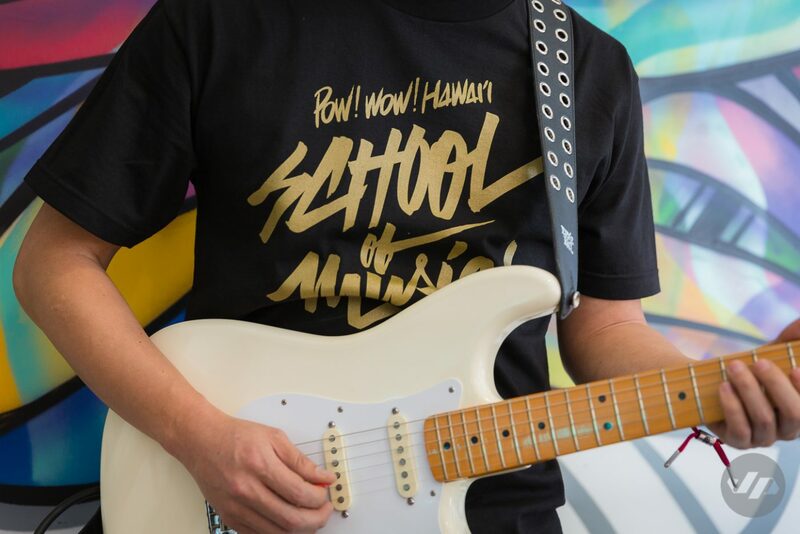 At illest Hawaii, attendees were treated to an in-store performance by the Pow!Wow! 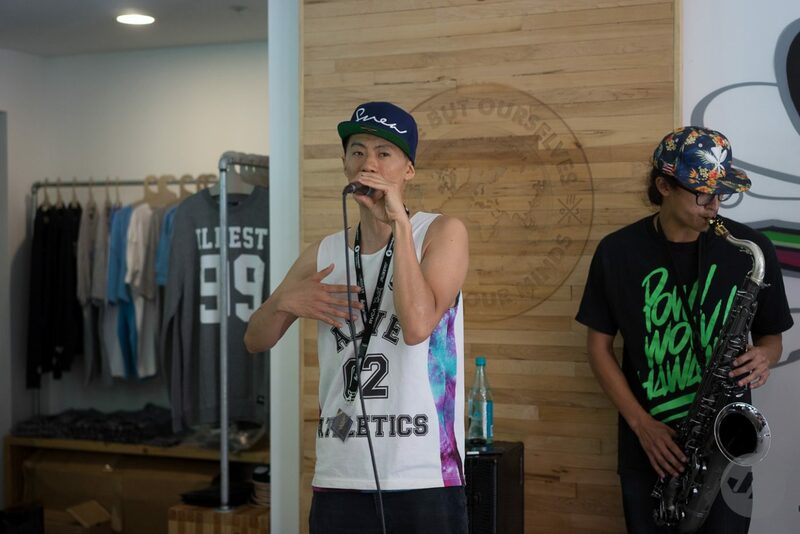 School of Music mentors including DJ JPatt of The Knocks, MC Shing02, Hisham, Andy Song, and Nick. 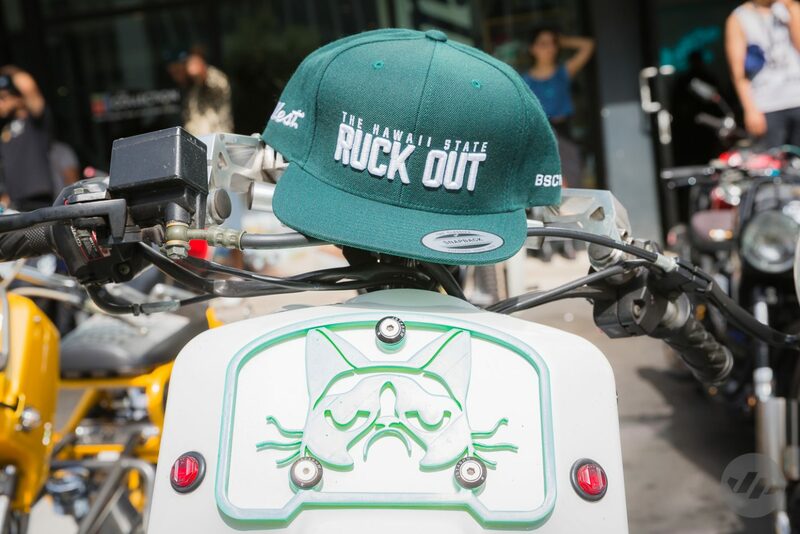 All participants received a custom Ruck Out hat by Flexfit / BSCMP and was entered for a chance to win many great prizes from the generous sponsors including: Alpinestars , Scosche, Scorpion, (helmet), Richer Poorer (socks), Rokform (cell phone case with handlebar mount), Knockaround (sunglasses), Illest gear and a grand prize of a $500 gift card to Best Buy. 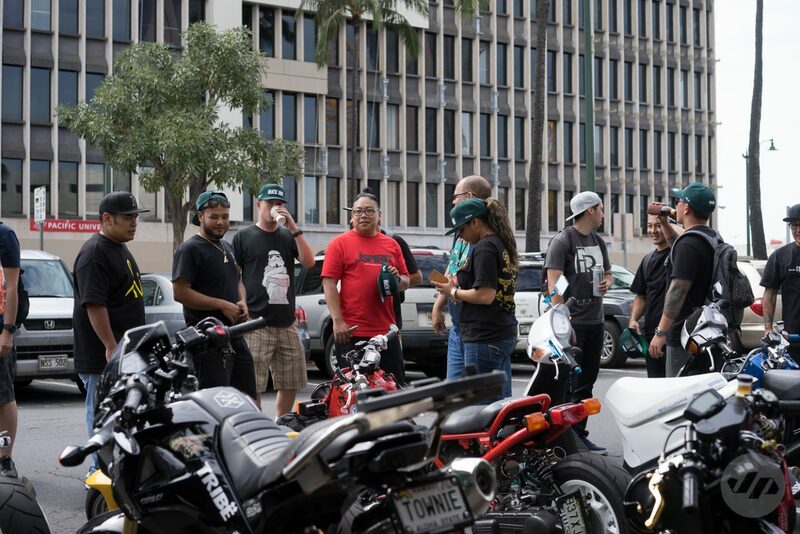 Special thanks to Wrenchwerks for their support of the event. 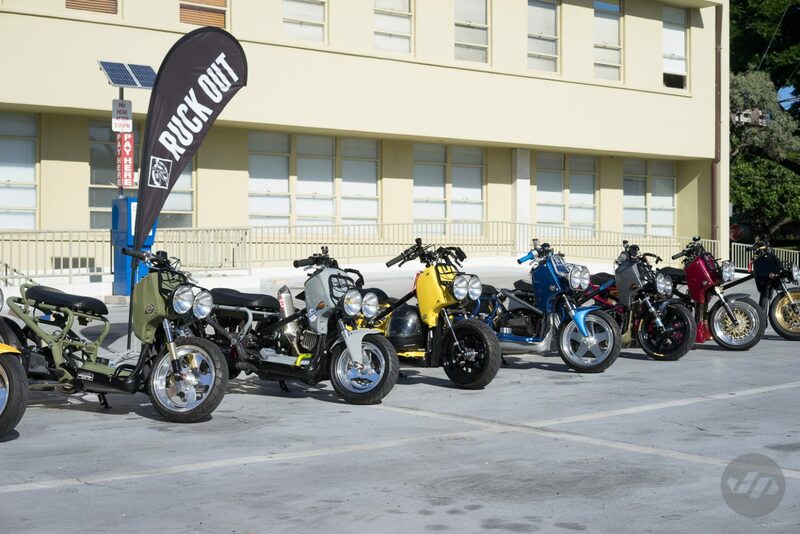 Overall, it was an amazing event. 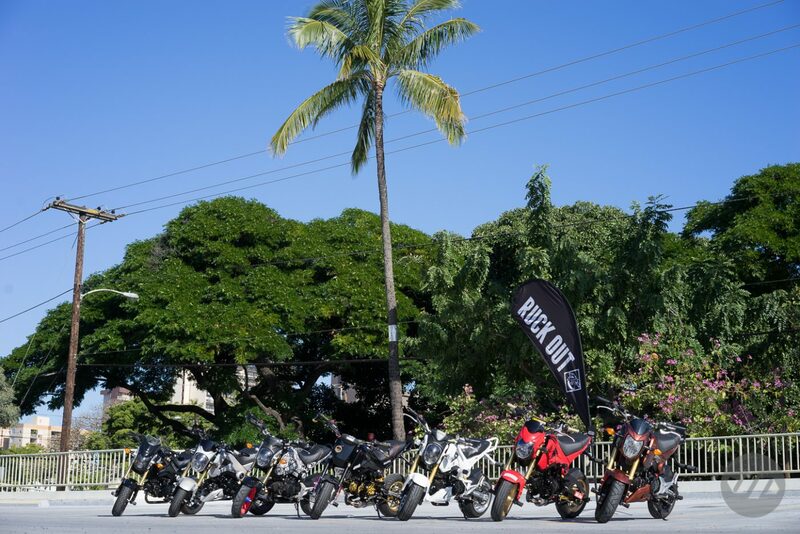 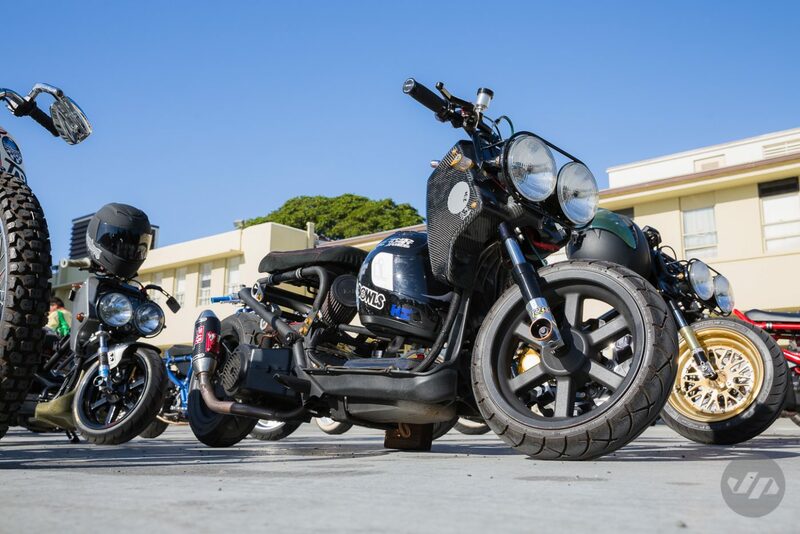 There’s something special about experiencing the island on two wheels and already have some ideas for next year, but for those that missed out stay tuned for more info on future Ruck Out events this year.